Keep up to date with developments that affect allotments, events and meetings. 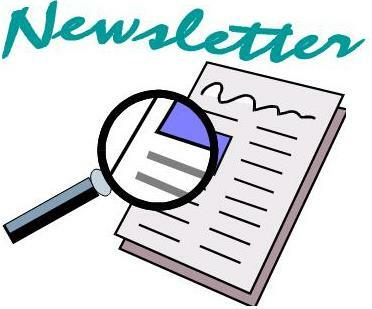 Please click here to sign up for the BHAF newsletter. Our recent newsletter archive can be seen here.